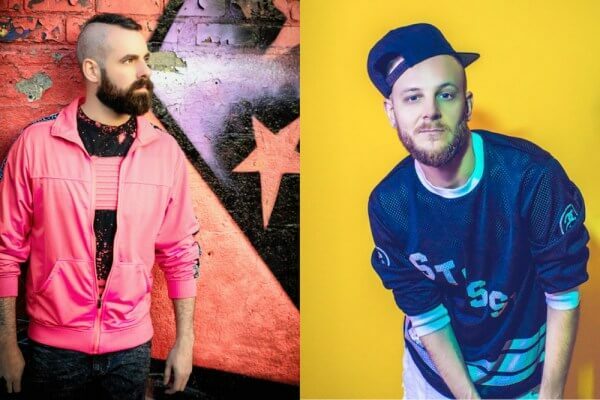 Two leading forces in the queer underground music scene join forces in the first single from Zach Adam’s new LGBTQ music label, “Magic Town Media”. Multi-talented out musicians Zach Adam and Adam Joseph are uniting on the first single from Zach Adam’s new LGBTQ music label, Magic Town Media, and fans will not be able to escape their “Gravity.” “Adam and I have been collaborating for years as songwriters, but this is the first time we are releasing an original track together,” explains Zach Adam, the international music and video maker whose incredible skills on stage and in the recording booth have earned him the moniker as “gay music authority.” “Originally, we had the idea to do a song about love being a force of nature but a new, deeper, meaning and feeling began to develop as we started laying down vocals in the studio.” “Suddenly, our love and break up song revealed a layer that might raise awareness and give comfort to those who need it most,” says Adam Joseph. Written by the powerhouse duo and produced by Zach, “Gravity” is a soaring pop track about yearning to overcome addiction and depression. It features Adam Joseph’s soulful tenor vocals over lush synths, sweeping choruses and intense percussion. 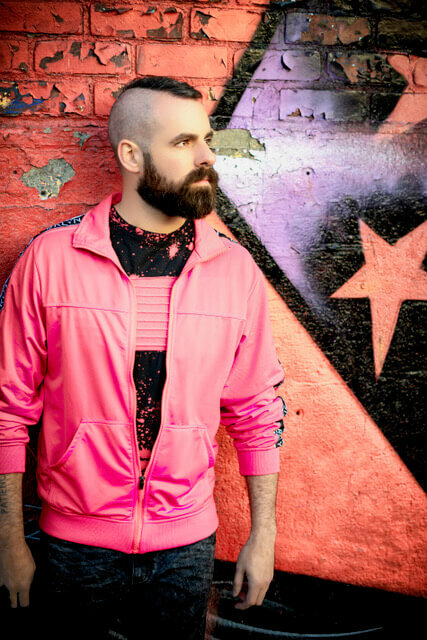 It is the first release from Zach Adam’s new LGBTQ music label, Magic Town Media, as well as the first single from his upcoming album, and to gain attention across a wide array of dance floors and media platforms, Magic Town Media is supporting the record with a superstar collection of remixes and a captivating music video. “Zach Adam Feat. Adam Joseph: Gravity” is available now on iTunes, Amazon and Spotify. Adam Joseph is an award-winning vocalist, producer, recording engineer and songwriter. 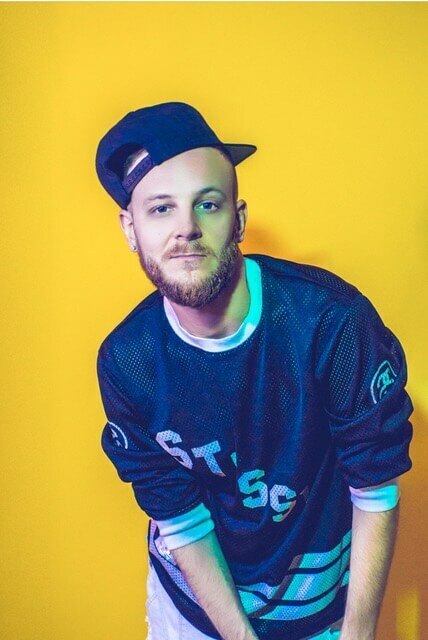 He has released two solo albums and been a featured vocalist on songs with Grammy nominated DJ/Producer Bob Sinclar, Wet Fingers, Plastik Funk, and Lem Springsteen of Mood II Swing. He has been remixed by Bass Jackers, David Jones and Deeplomatik. Joseph has also written songs for #1 Billboard artists Inaya Day and Lea Lorien, among others. His latest viral smash, “Linda Evangelista,” featuring Aja from RuPaul’s Drag Race was featured on the reunion special of the popular Vh1 show. Adam Joseph has been featured in Billboard, OUT and Paper magazines, as well as The Village Voice, The LA Times and CNN. “Zach Adam Feat. Adam Joseph: Gravity” is available on iTunes. The “Gravity Remix Pack” will be available June 6th. Follow Zach Adam on Instagram @zachadammusic and visit www.zachadam.com.